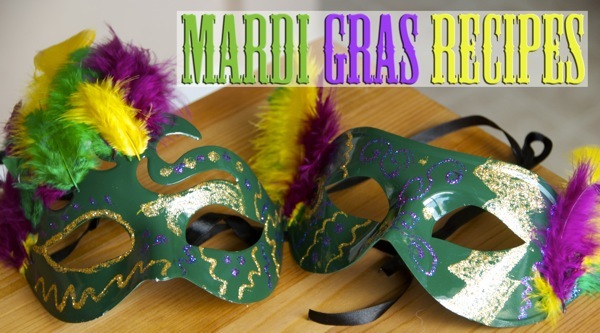 Mardi Gras is just a couple days away! Having lived in the South, it’s a holiday I’ve celebrated many a time now. If you’re looking to make something festive for the holiday, check out the recipes below!